It is clear that Sony’s PS4 has been the leading console this generation, having outsold its main rival the Xbox One since both machines launched back in 2015. But Microsoft is making something of a comeback, with sales of the One on the up this year and Microsoft’s Mike Nichols saying that the Xbox One is “gaining momentum”. This is in no small part due to a strong lineup of exclusives, but also due to new exciting features like the fabled backwards compatibility with Xbox 360 games and the redesigned user interface based on Windows 10. So without further ado, here follows a list of the top 5 Xbox One features helping Microsoft’s console catch up with the PS4. 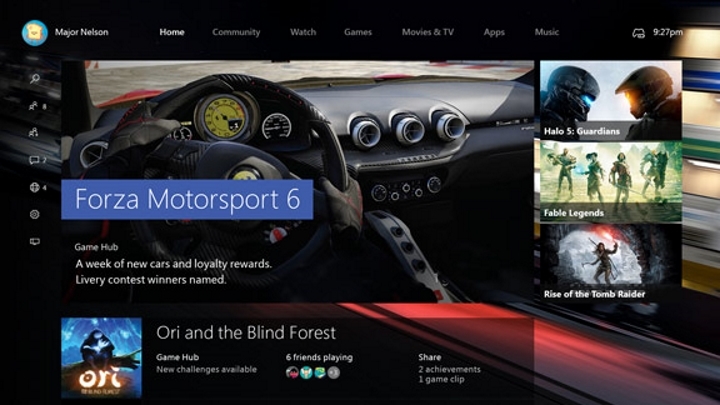 One hotly anticipated feature of Microsoft’s new Windows 10 operating system (which users of Windows 7 and 8 can upgrade to for free during its first year on the market) is that it allows gamers to stream their Xbox One games to their PC. 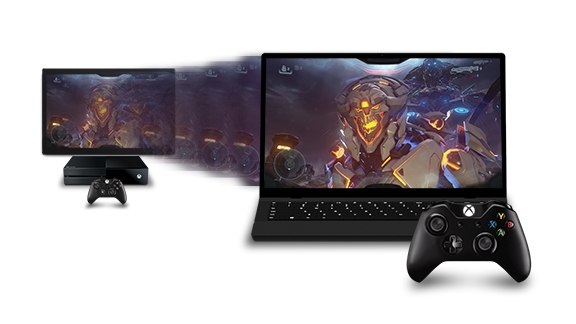 That is, run a game on the Xbox One, let your Windows 10 PC connect to it wirelessly and then play your game of Batman: Arkham Knight or Sunset Overdrive on the PC. This is definitely a great idea to avoid living room disputes if your significant other would prefer to watch TV instead of your game playing. But some commentators have complained that this streaming feature is not working perfectly yet. Gamers will have to compromise on resolution so games won’t look as good as on the TV, and there will be some lag (a delay between pressing the controller buttons and the character responding onscreen). But despite the hiccups, if Microsoft continues to improve streaming performance this could become a killer feature for the Xbox One in the future.